Do you have health issues that you haven’t been able to resolve? You may have overlooked an all-too-often contributing factor: your digestion and gut health. 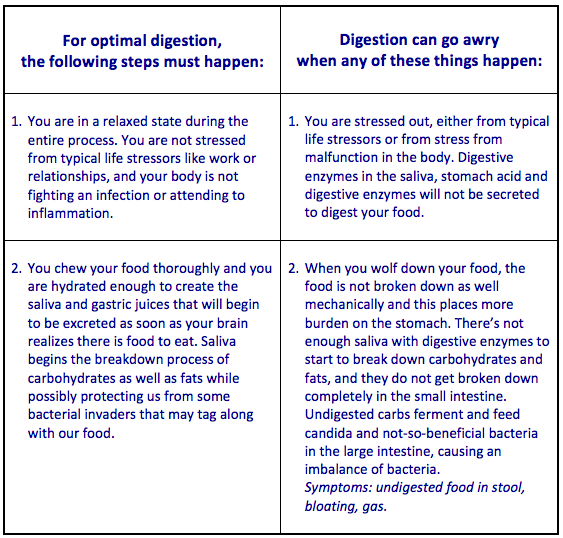 This article gives a brief overview of the digestion process and health issues affected by digestion problems. Digestion and gut health are very often contributing factors to one’s health issues. How well you break down and absorb your food, and the health of your gut flora and of the lining of your intestines must be addressed alongside the other causes to resolve your health issues. Now before we discuss why digestion is so important to your health, let’s first get a basic understanding of how digestion itself works. 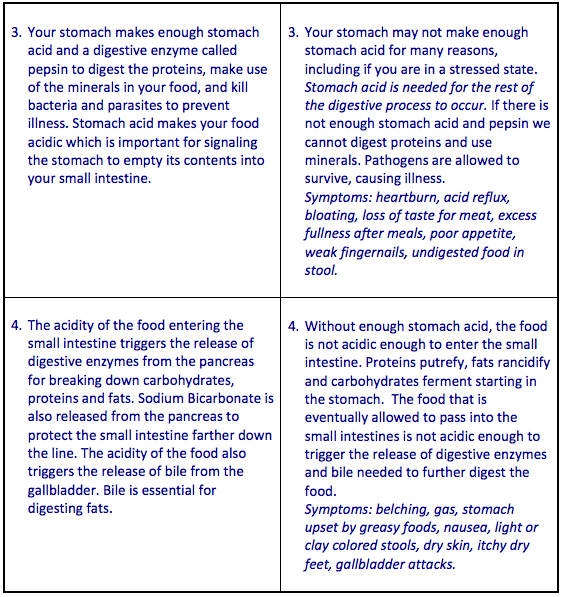 The digestive process is similar to a Rube Goldberg machine. A lot of steps need to happen in a chain reaction for the breakdown and absorption of nutrients to occur. Where do your symptoms appear in the chain reaction? Our body’s function depends on not only the nutrients from the food we eat, but our ability to actually digest that food and absorb the nutrients and micronutrients (protein, fat, carbohydrates, vitamins, and minerals) contained therein. In order to get the most from our food, we need the most from our digestive system, and sometimes that system needs a little outside help. After months, years, or even decades of eating processed foods while driving to a job we hate, our digestive systems are no longer operating at the peak of performance. Understanding where your particular breakdown has occurred and providing supplements to assist in your body’s function is KEY to getting you back on track. 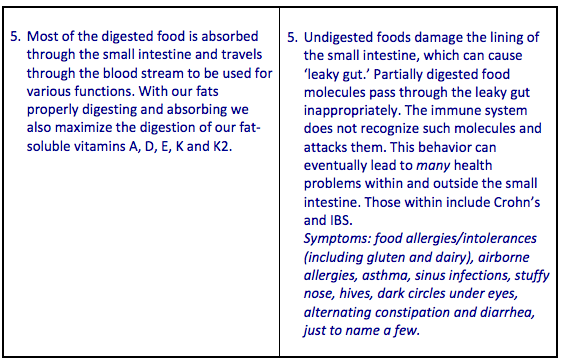 Important note: eating a clean, nutrient-dense diet does not lead to good digestion. Digestion is something that has to be worked on mainly through stress reduction and supplementing to restore function to the system. Sometimes home remedies can work for mild conditions. 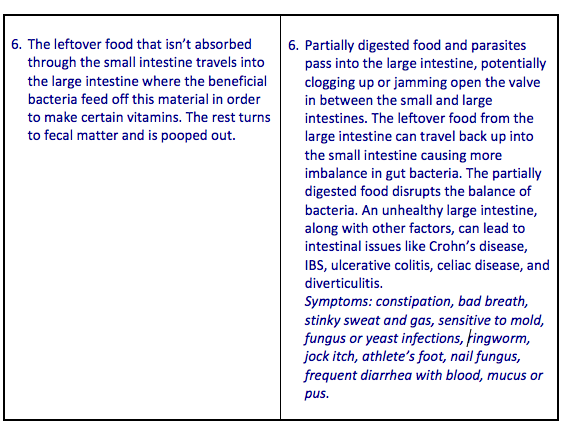 Furthermore, just because you don’t have any symptoms of poor digestion doesn’t mean you don’t have poor digestion. With our clients, we always prioritize improving digestion (as well as adrenal health and blood sugar regulation) to address the above health issues, and any health issues, in fact. What if you don’t have any of the above health issues, but you have symptoms of poor digestion, like acid reflux, stools that float, or bloating? Taking care of digestion is still important. Keeping your digestion and gut in good shape means you can lower your risk of many health issues—aspects of your health that depend on a healthy digestive system. If you would like help resolving your digestive issues, we recommend you see a Nutritional Therapy Practitioner like ourselves or a functional medicine doctor/health care practitioner in your area.